Women Run! 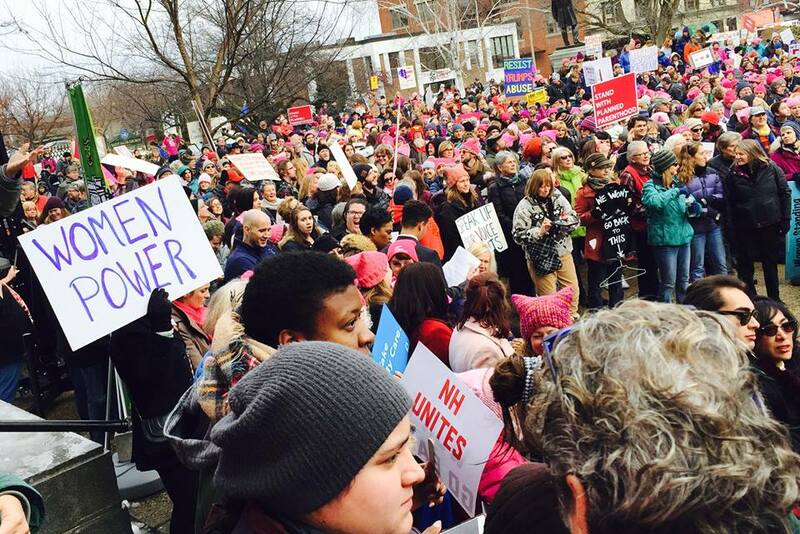 is New Hampshire’s only statewide nonpartisan effort to inspire more women to run for office. Change begins at home, and we’re bringing Women Run! events to every corner of the Granite State. From the local school board to the state legislature, there’s an office for every woman who is ready to do the work of campaigning and governing. Whether you’re conservative, progressive, or avoiding political labels, Women Run! is for you. Our Women Run! programs give women the tools, confidence, and community they need to run for office. Do you want to join a program in your community? Are you ready to get to work? Sign up below, and we’ll collaborate with you to set up an event in your community! Just want to stay in the loop? Sign up below, and we’ll let you know when we’re coming to your neck of the woods. We’ll be announcing more statewide events in 2019.